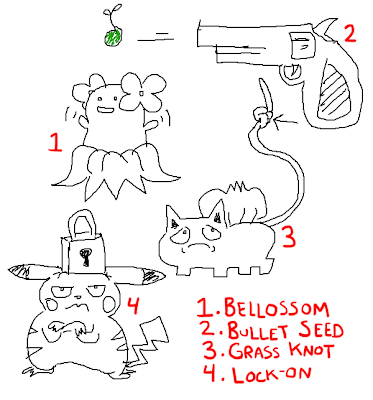 I end up drawing a lot of Bulbasaurs, Pikachus, and Charmanders in iSketch, as well as a decent number of guns. 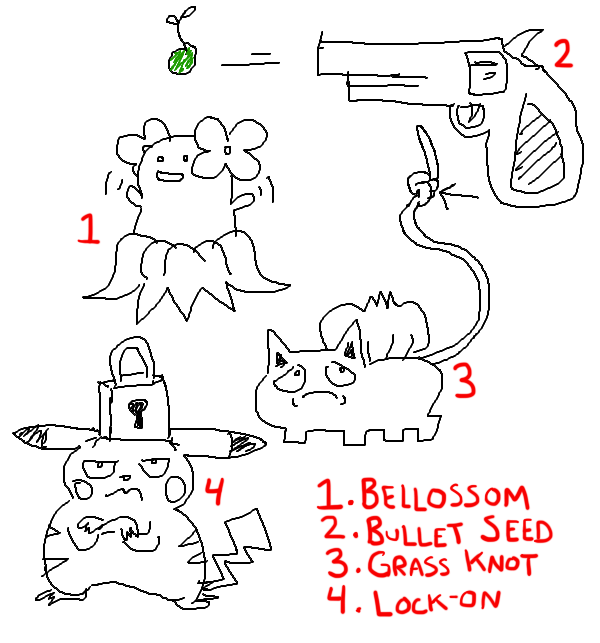 As long as the gun is named Squirtle. Characters are trademarks of their respective owners.